This Hybrid Barbecue Grill is just one of the many options of MHP has to offer. 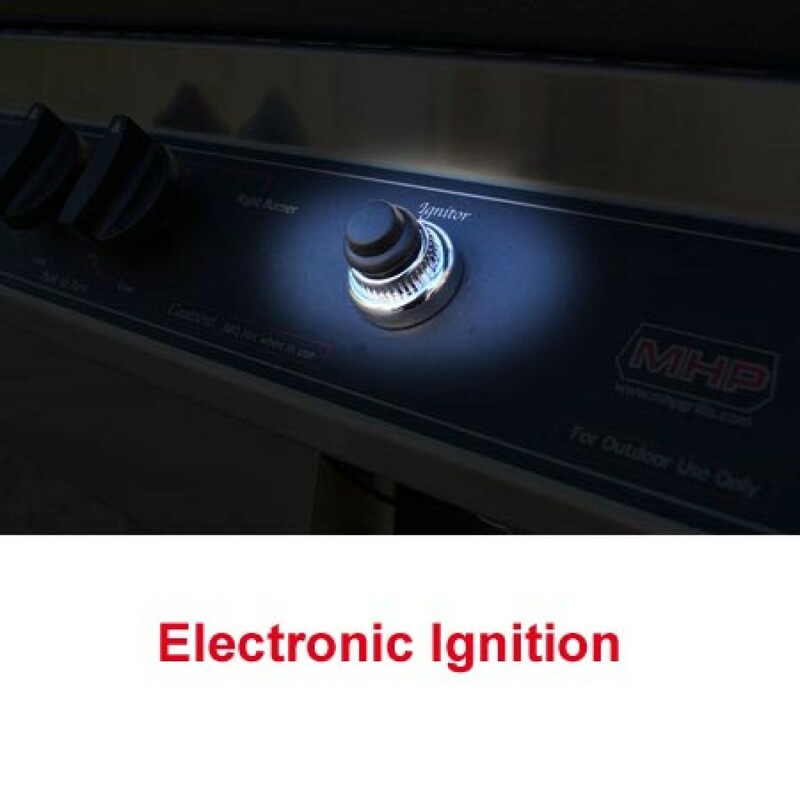 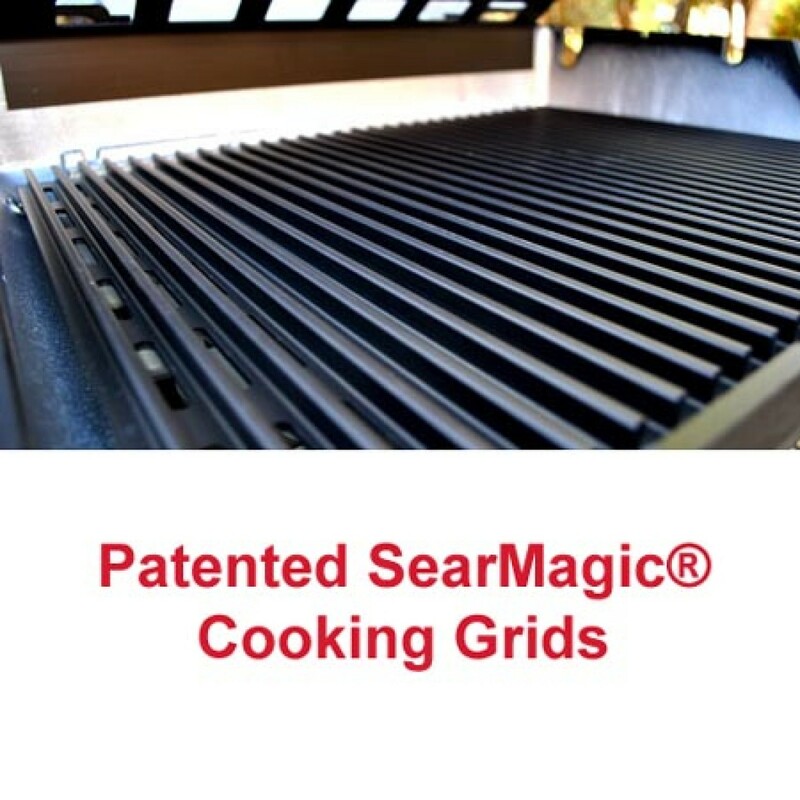 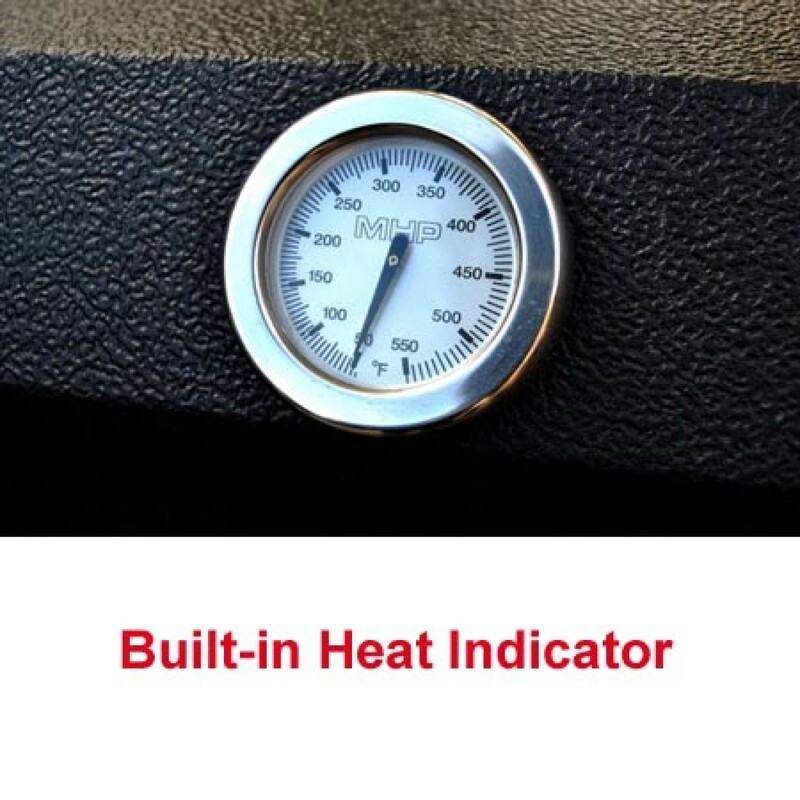 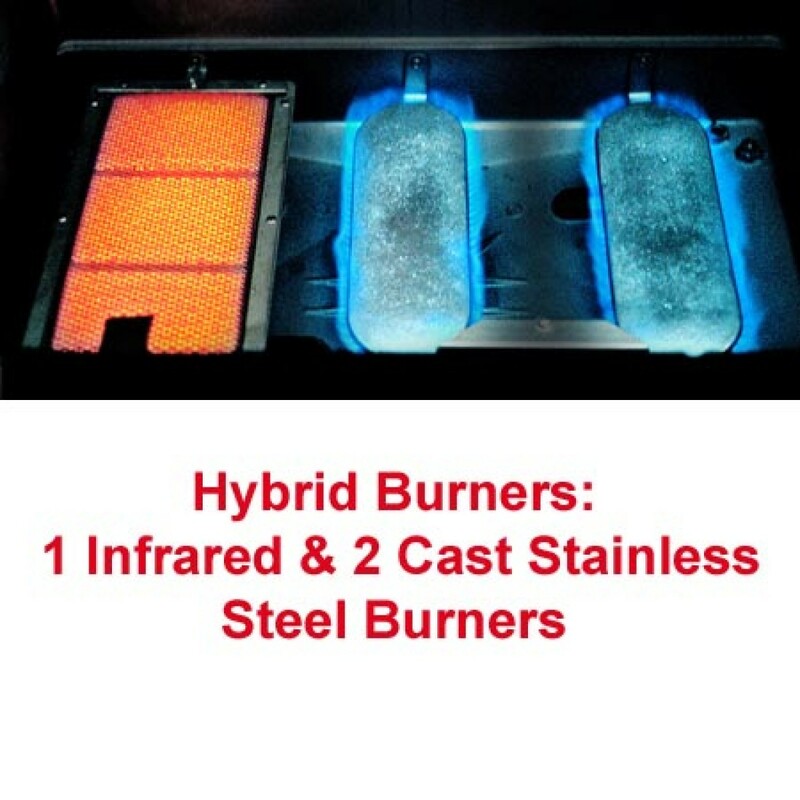 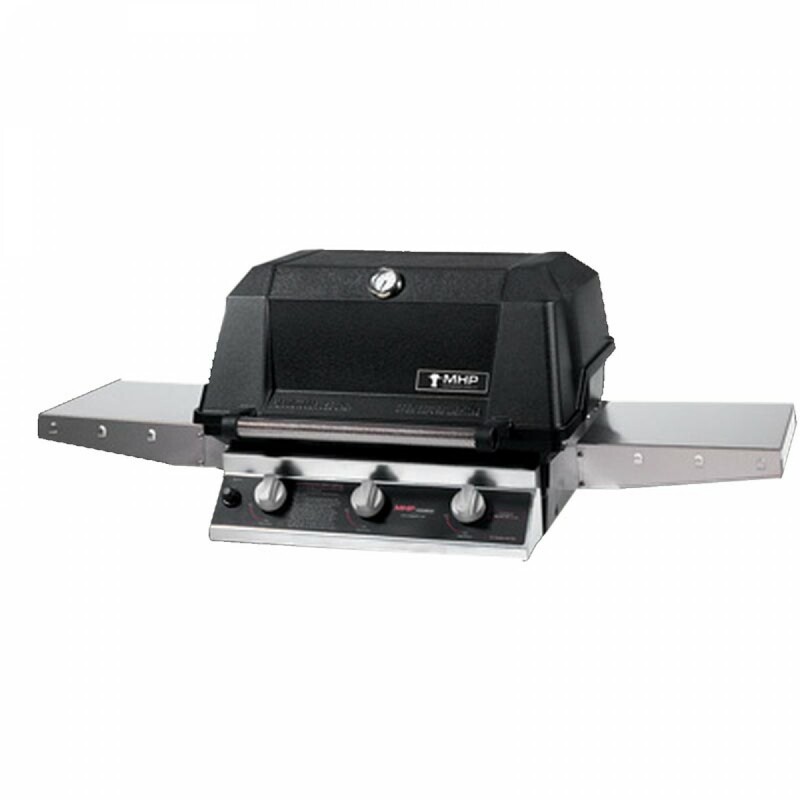 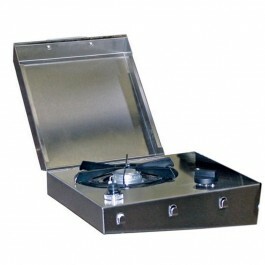 A real time saver and with standard features like, 2 cast stainless steel burners for traditional grilling and 1 Infrared Cast Stainless Steel Burner, Patented SearMagic® Cooking Grids, Warming Rack, Electronic Ignition that lights individual burners, and a built-in heat indicator. 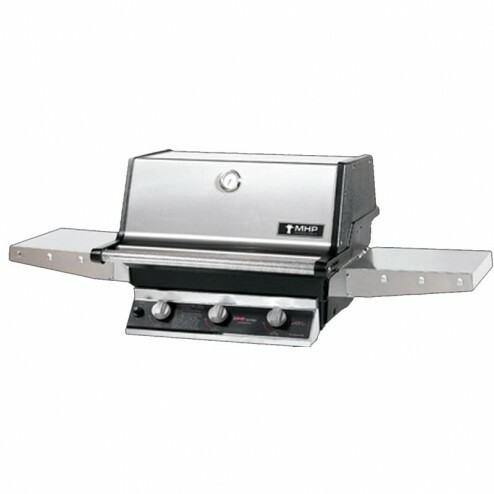 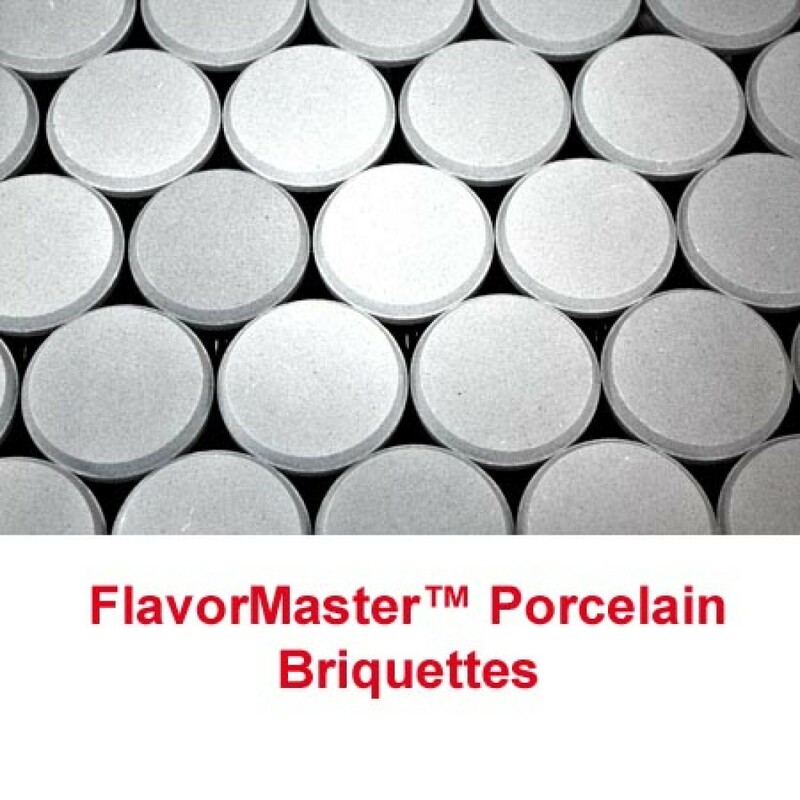 These grills will be a hit at your next outdoor event!